Japan’s All Nippon Airways (ANA) – the largest Boeing 787 operator – has added a new 787 variant to its fleet with the delivery of its first 787-10. The new 787-10 delivery is the first of 3 the airline ordered in 2015, with an option for 7 additional jets. With the new -10, ANA has a total of 67 787s that will replace the older 777s. 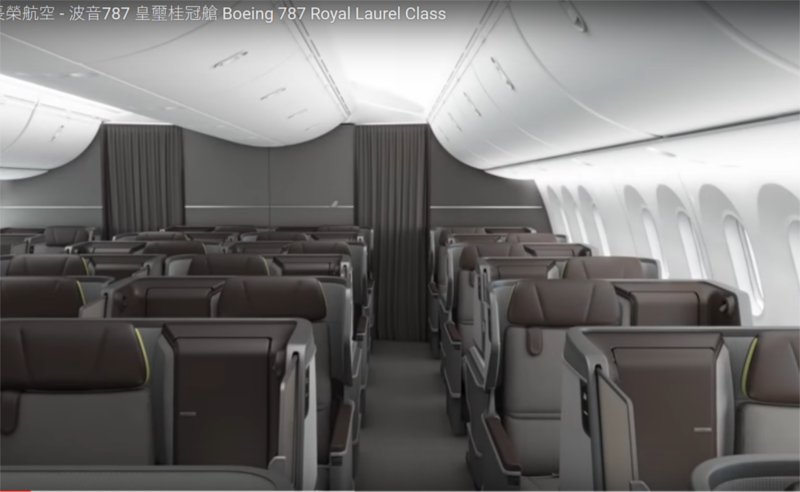 According to ANA, the 787-10s will feature 38 “Full Flat” Business class seats, 21 Premium Economy, and 235 Economy seats that gives a total of 294 seats on each jet. 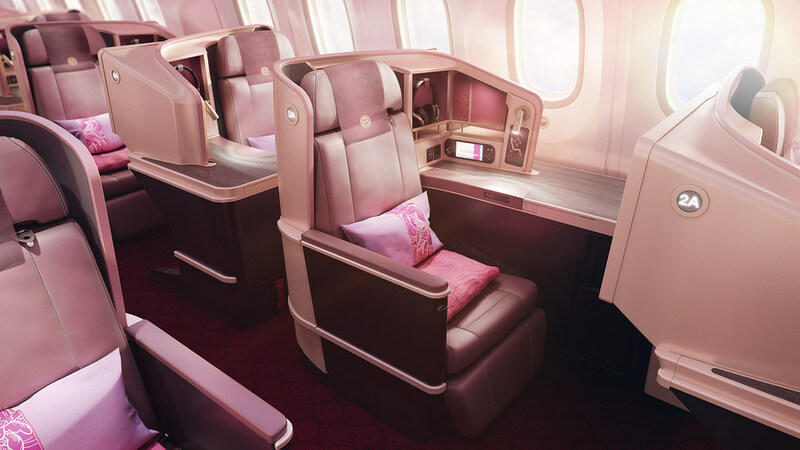 The row configurations are 2-2-2 for Business, 2-3-2 for Premium Economy, and 3-3-3 for Economy. While the Business Class will be familiar with ANA’s international travelers, the seats will be staggered which would suit business travelers. Premium Economy and Economy seats will feature new personal touch screen monitors that support 11 languages and USB/PC outlets. ANA plans to start using the new jets on its flights from Tokyo-Narita to Singapore on April 26, followed by Bangkok-Survarnbhumi on July 1. The second 787-10 is expected to arrive during the summer, and the third in 2020. 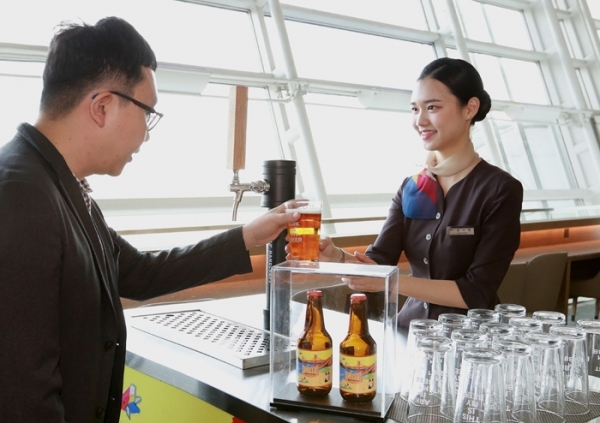 “These routes aim to meet the high demand for flights connecting prominent locations in Asia, and will allow Japan to serve as a convenient connecting point for flyers,” the airline explained. ANA is now one of Etihad, United, and Singapore Airlines as the four airlines currently operating the latest variant of the -10s.